With the explosion of social media and companies from small to multinational rushing to utilize various platforms for their marketing goals, it’s important to know that it’s not free for all. While Facebook, Twitter, LinkedIn, YouTube, Pinterest, Instagram, Google+, etc. are free to use, it does cost some money to acquire followers. 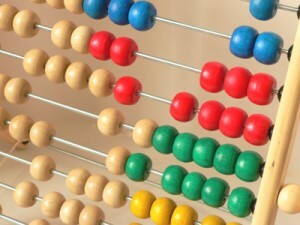 The key is how to better understand and calculate social ROI. Cost is one thing, but what is the value we receive in return? Quantifying Social Value is the next important step. You can view the full infographic here. There is a need, of course, to drill further down in the data and see correlations between different factors, but that’s the topic for another discussion. What do you think is the Social Value of your social media efforts and how do you quantify it?